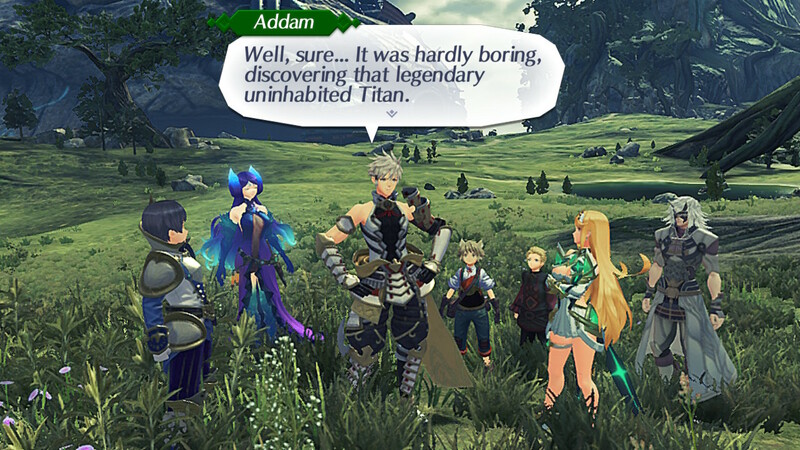 A standalone prequel expansion for Xenoblade Chronicles 2 following the story of Addam and Lora. 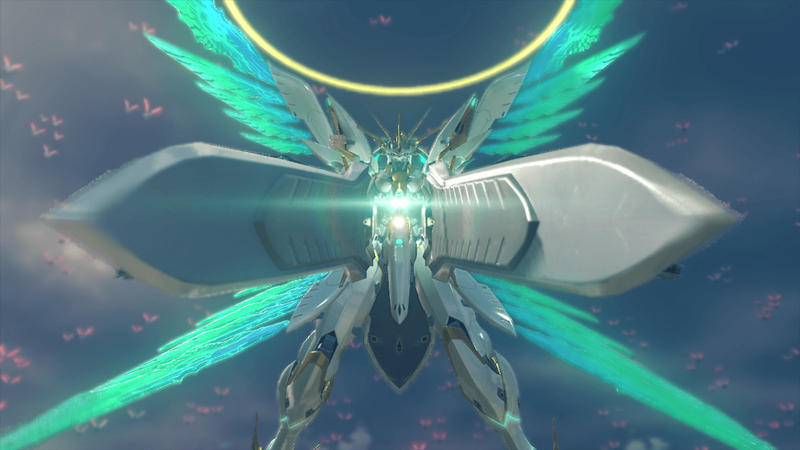 The promised expansion for Xenoblade Chronicles 2 has arrived, taking both fans and new players a chance to go back 500 years before the main game’s events. 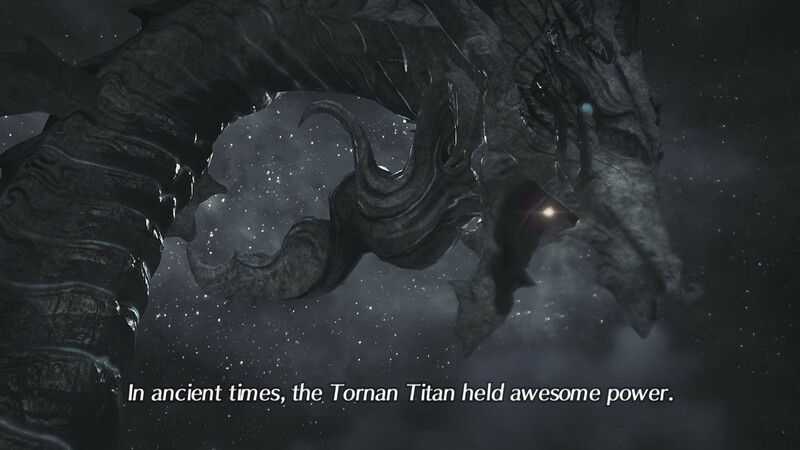 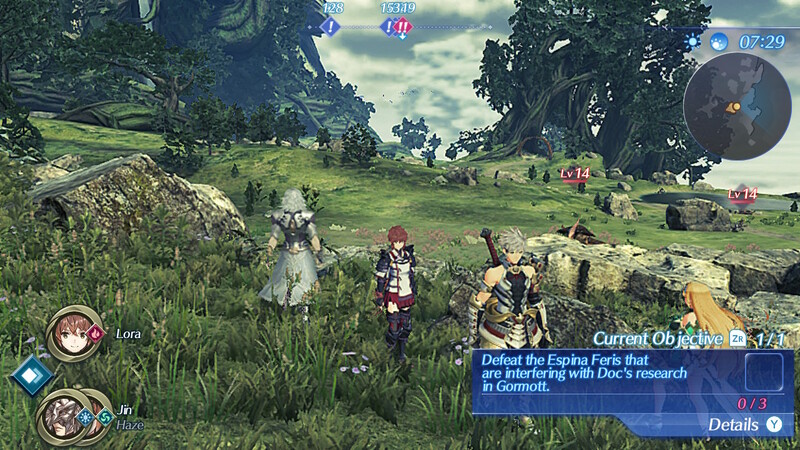 Torna ~ The Golden Country does a fine job of providing a mature tale and fresh combat that will satisfy both. 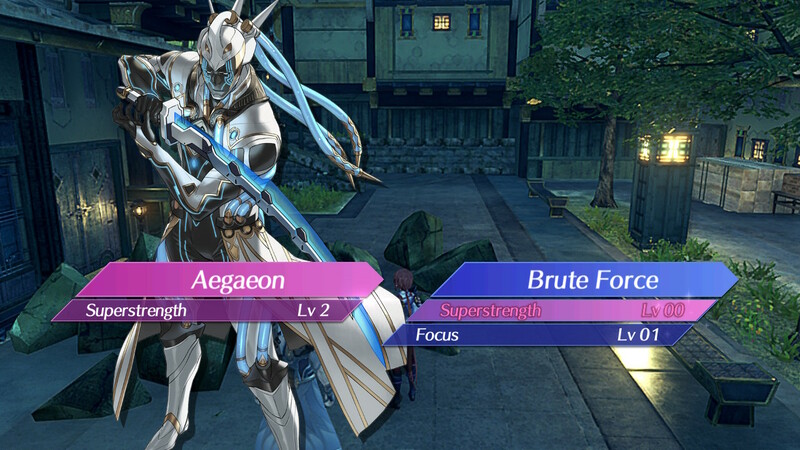 The RPG Elements column returns for a couple of imported JRPG art books. 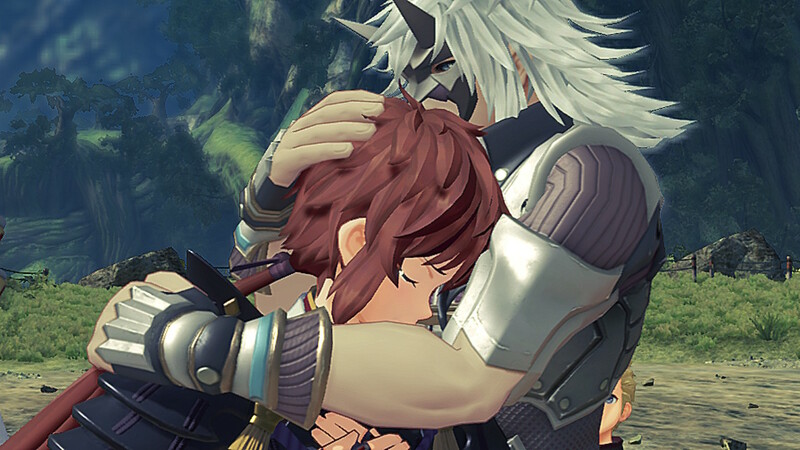 This edition looks at the Xenoblade Chronicles 2 Official Artworks: Alrest Record and the Utawarerumono: Mask of Deception / Mask of Truth Official Visual Collection. 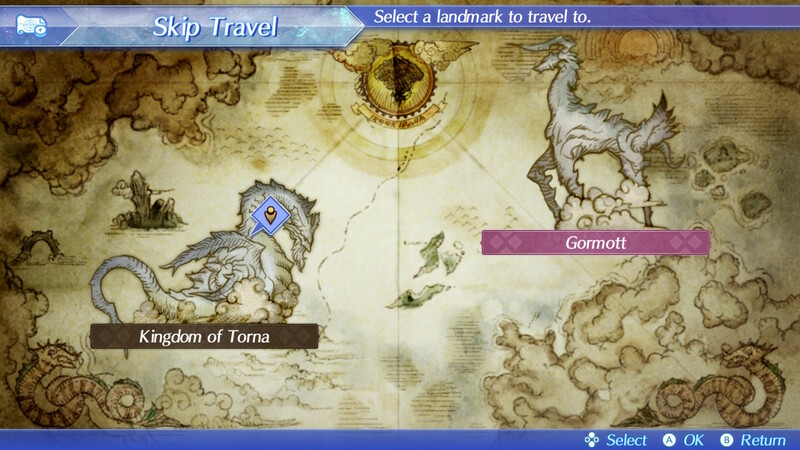 Xenoblade Chronicles 2: Torna ~ The Golden Country has been out for a month now, but Nintendo has a new video to highlight the title to newcomers. 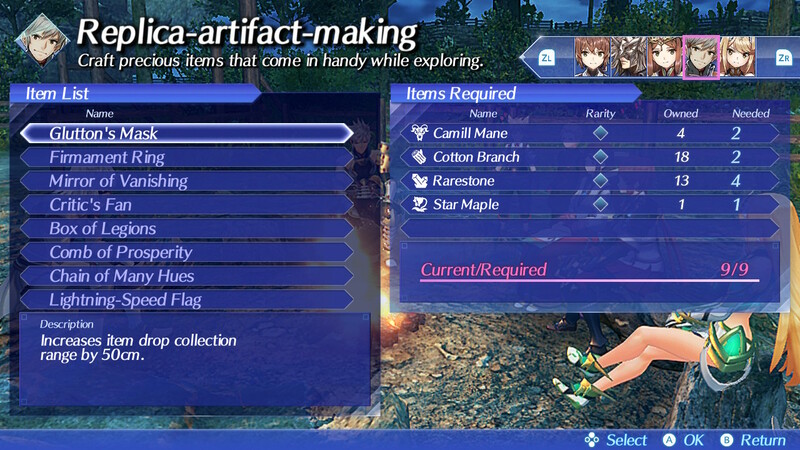 The English overview trailer explains many of the game’s major features. 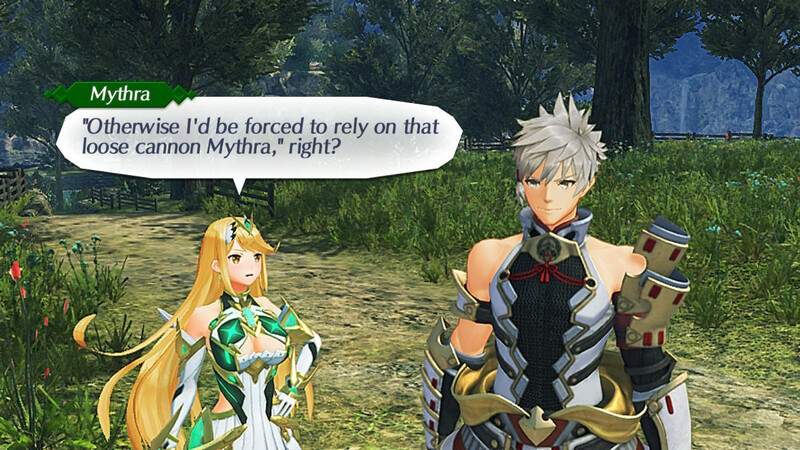 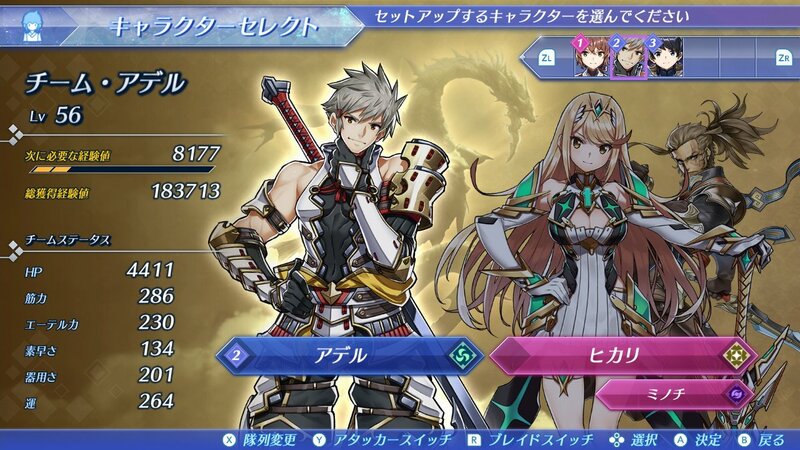 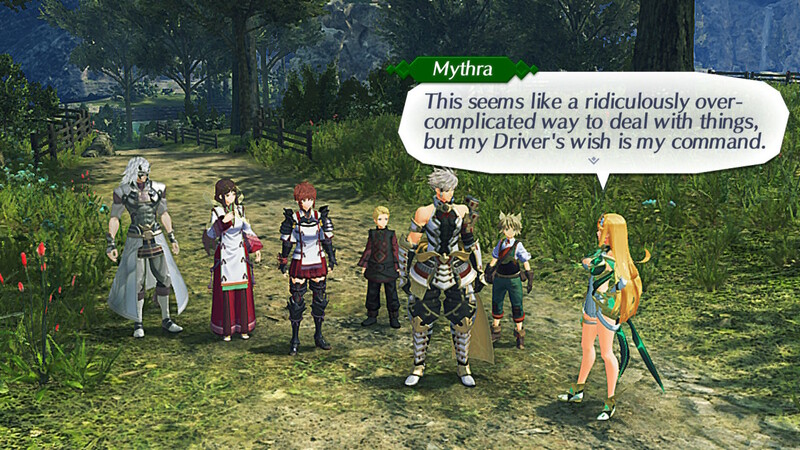 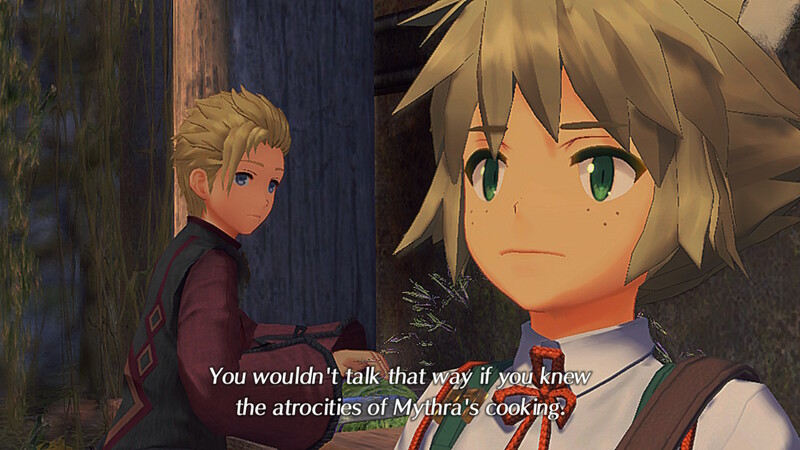 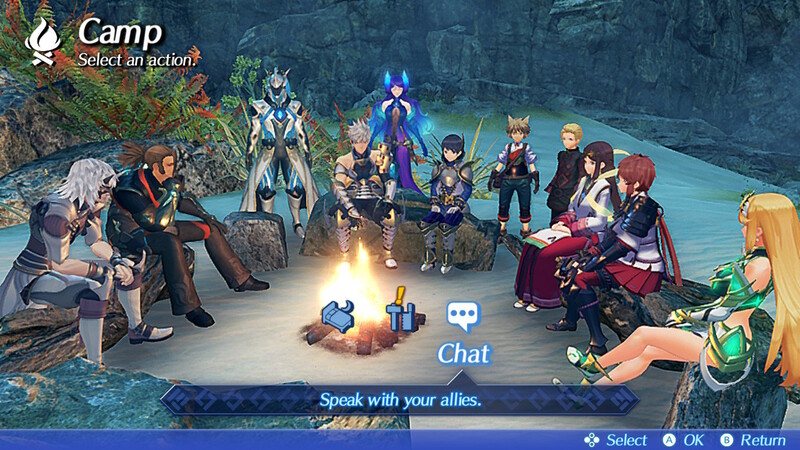 RPGamers will soon journey with Mythra and many other familiar faces in Xenoblade Chronicles 2: Torna. 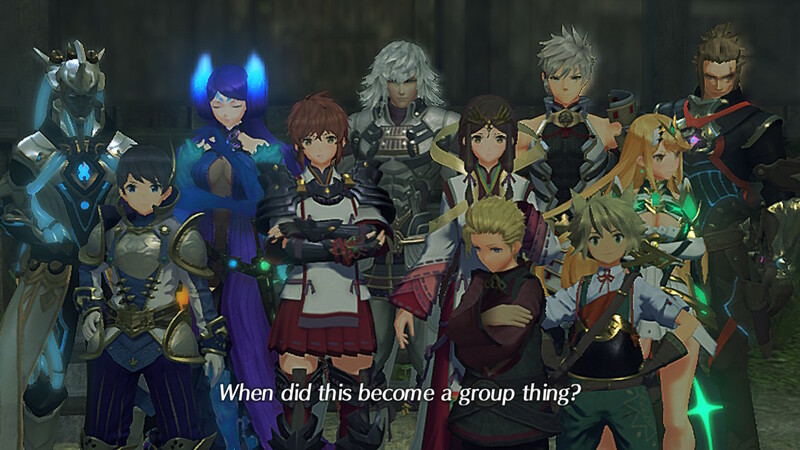 The expansion takes a look back at the events several hundred years prior to Rex’s adventures. 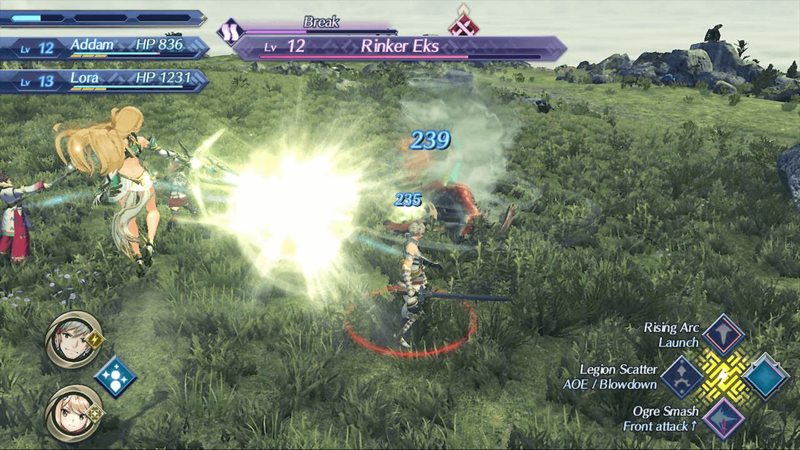 Nintendo spent some time at Gamescom demonstrating some of the content coming in Xenoblade Chronicles 2’s standalone Torna expansion. 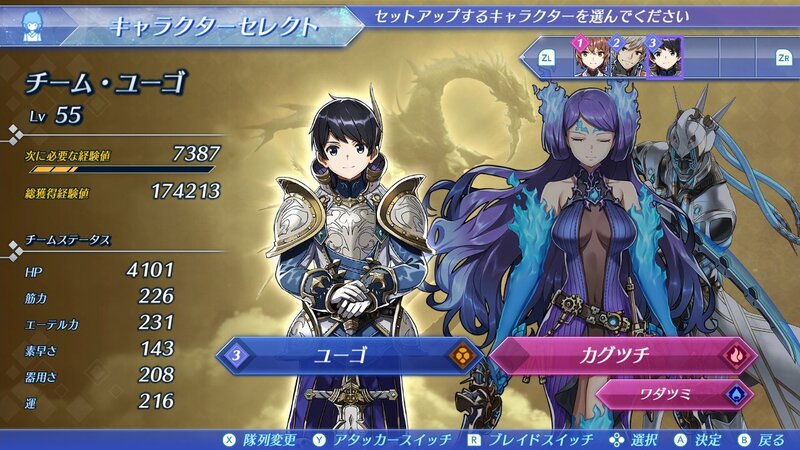 In addition, some additional Expansion Pass content was revealed for the main game, and will be available to owners today. 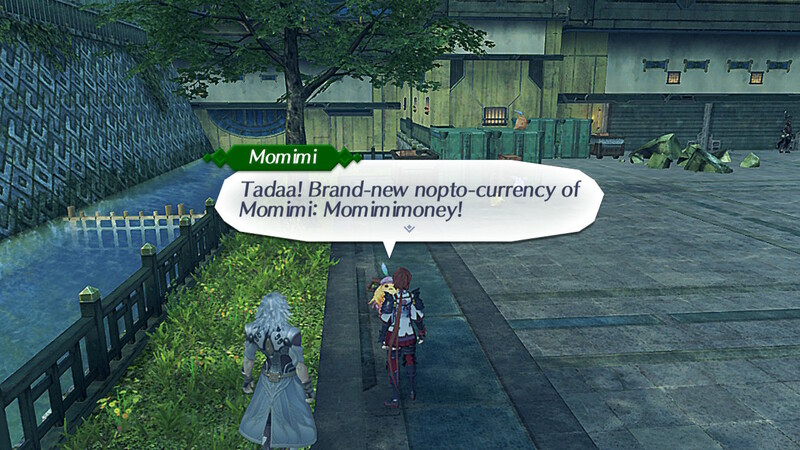 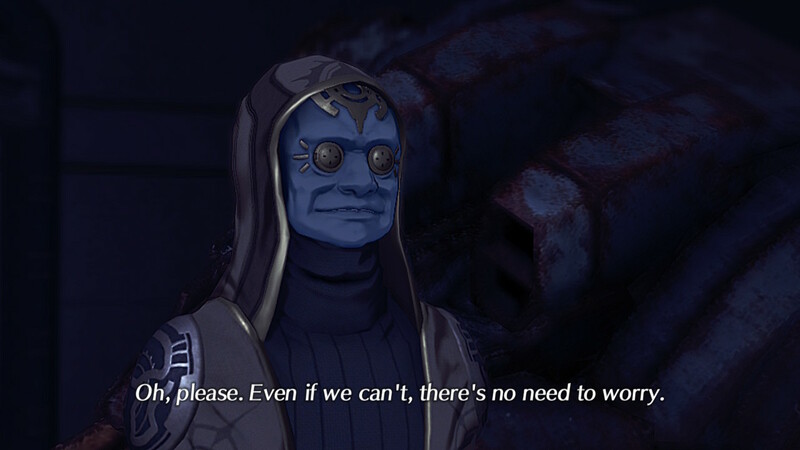 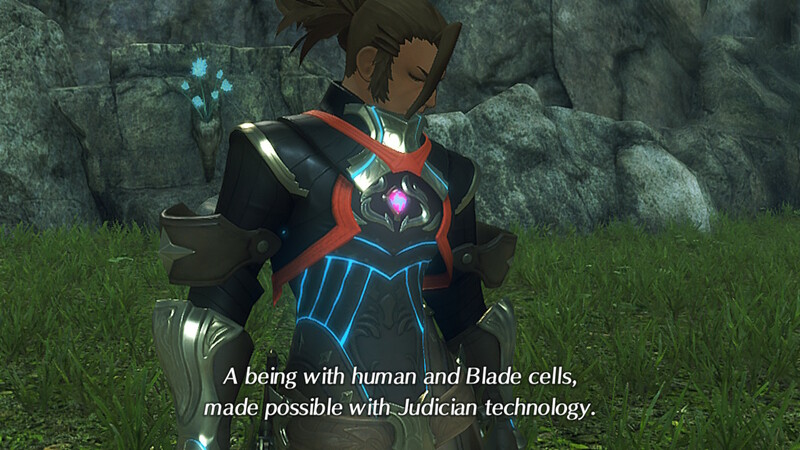 Xenoblade Chronicles 2’s prequel expansion takes a more rigid approach to party structure than the base game. 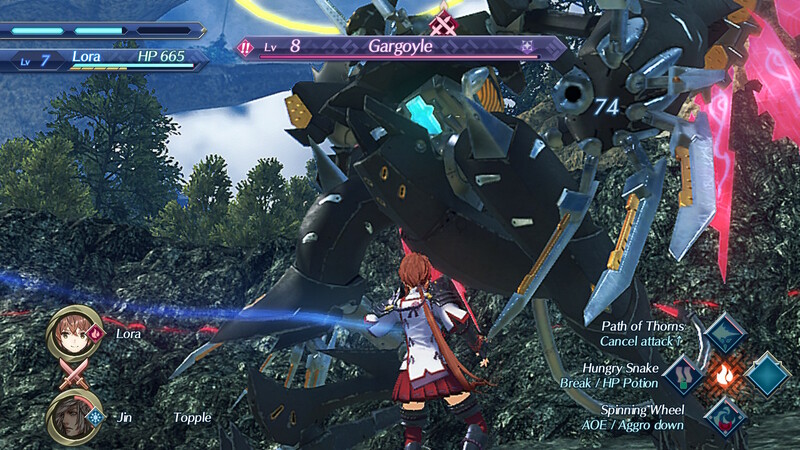 Three new screenshots show the three Drivers and six Blades that will be accompanying players in September. 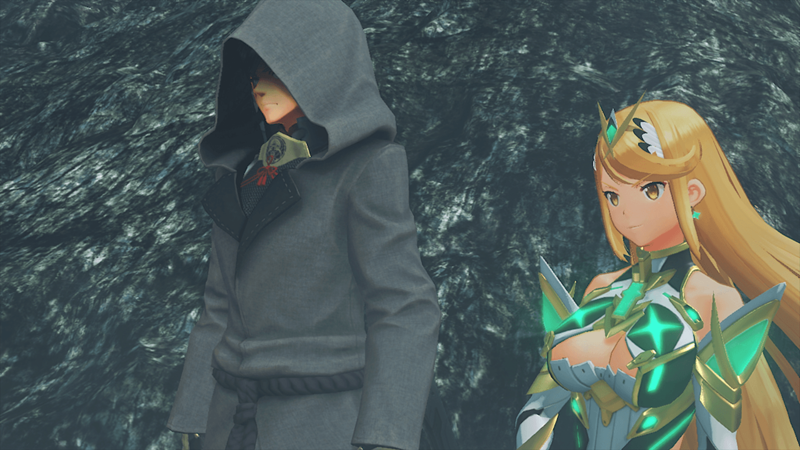 A lot changes in five hundred years and the world of Xenoblade Chronicles 2 is no exception. 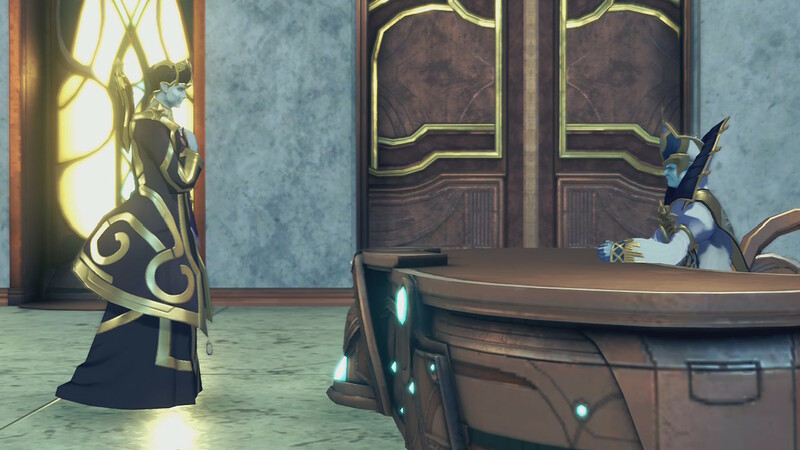 See what additions are available now or coming soon for Expansion Pass owners. 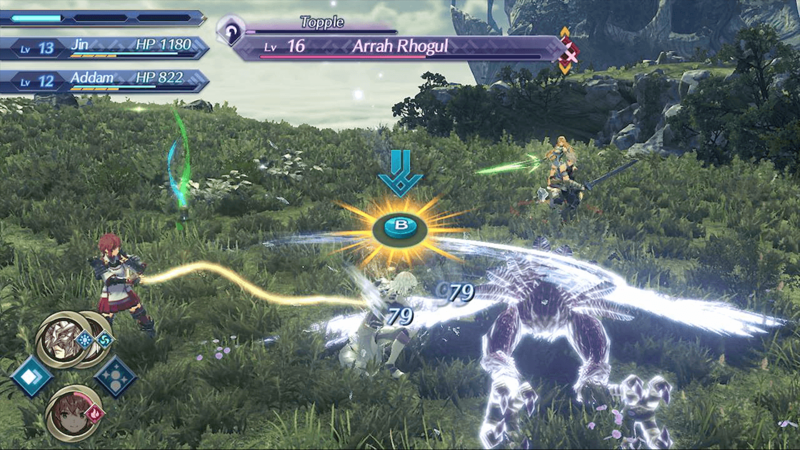 Nintendo’s Treehouse Live show spent some time showcasing the newest content for Xenoblade Chronicles 2. 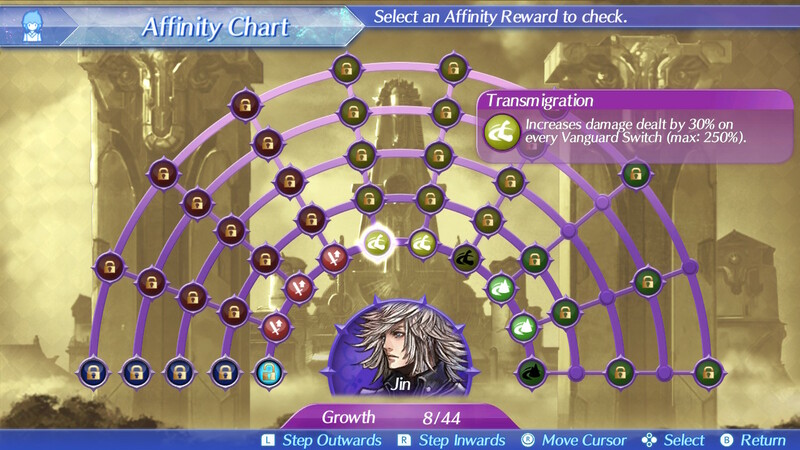 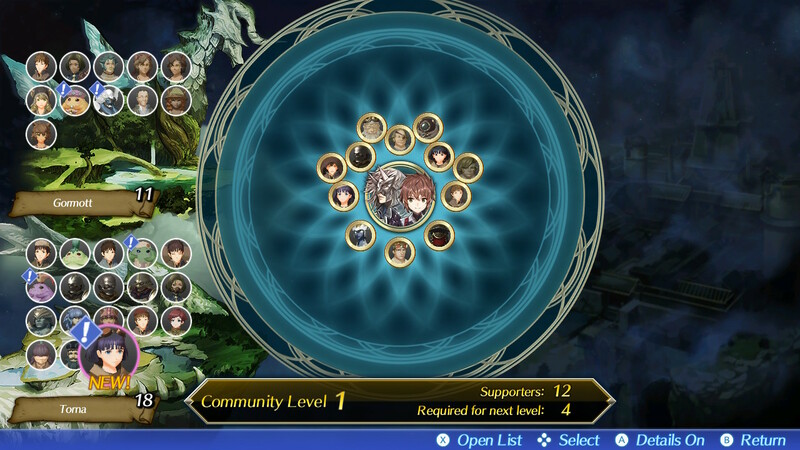 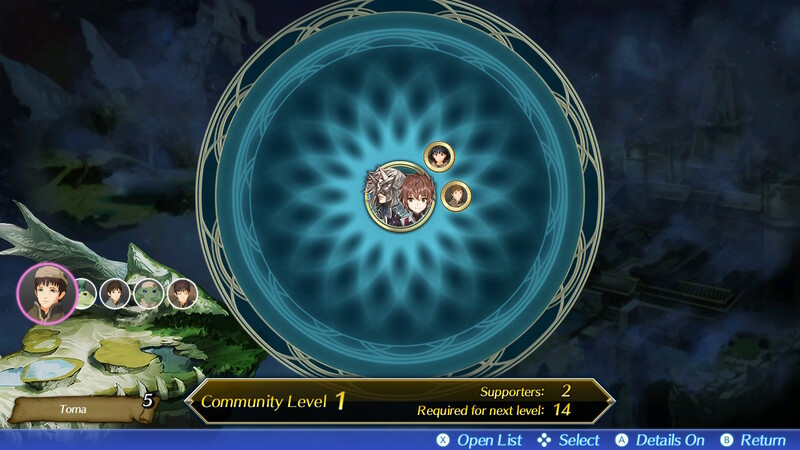 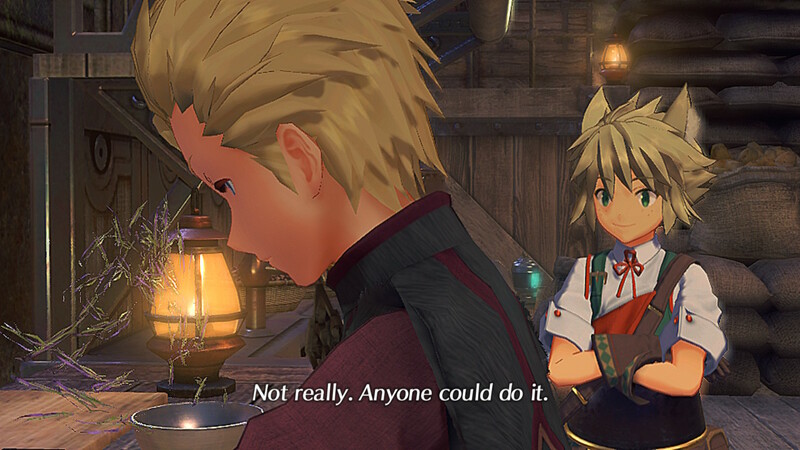 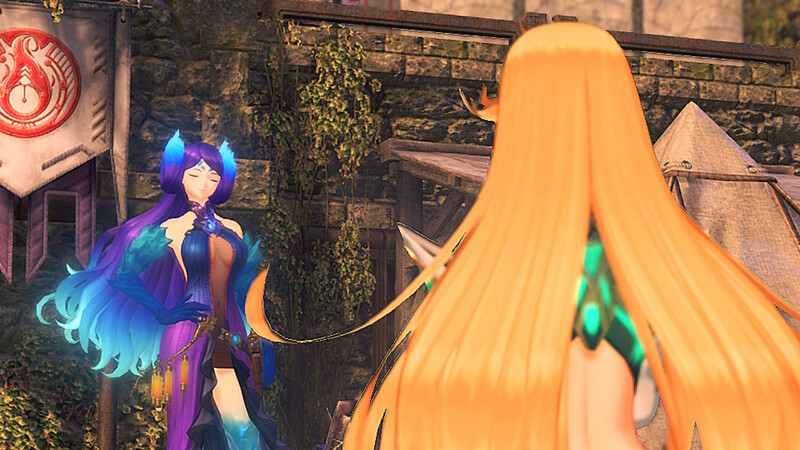 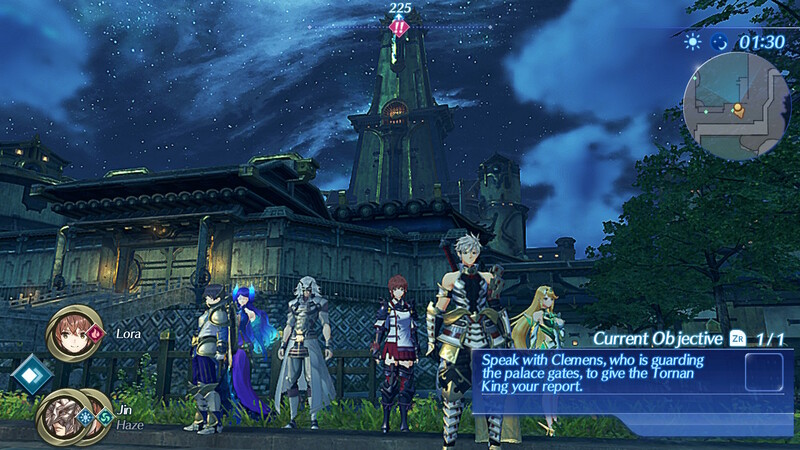 Both the new Challenge Mode and upcoming Torna ~ The Golden Country expansion received their own demonstrations providing plenty of info. 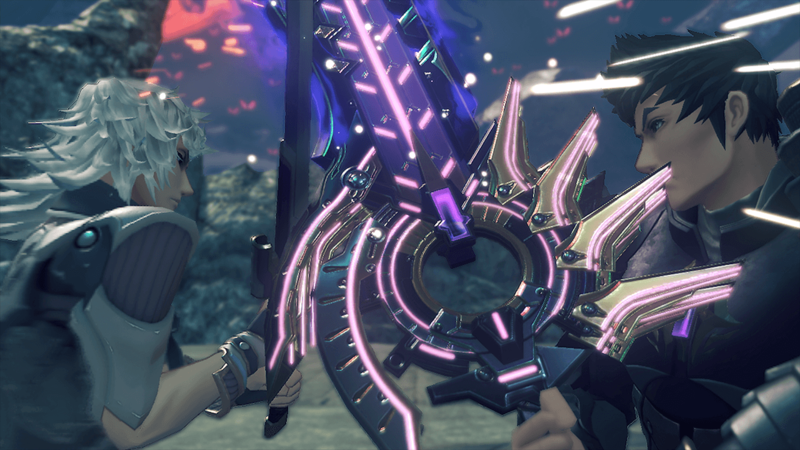 Nintendo’s E3 Direct started strongly with the reveal of a big expansion for Xenoblade Chronicles 2. 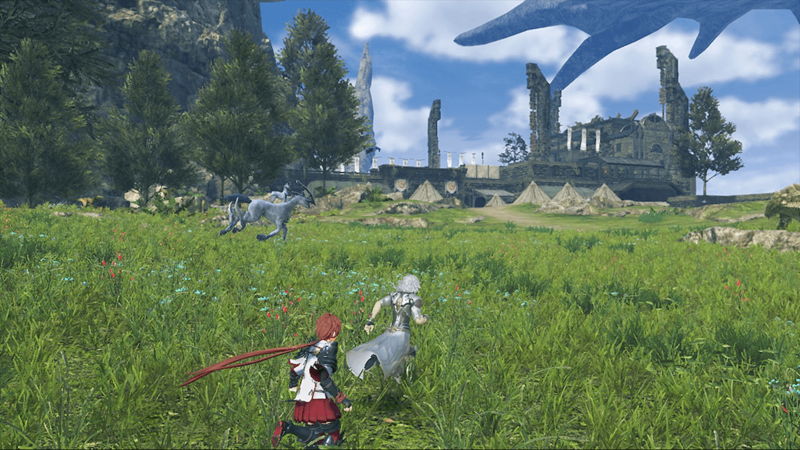 Torna – The Golden Country will take players into the past this September. 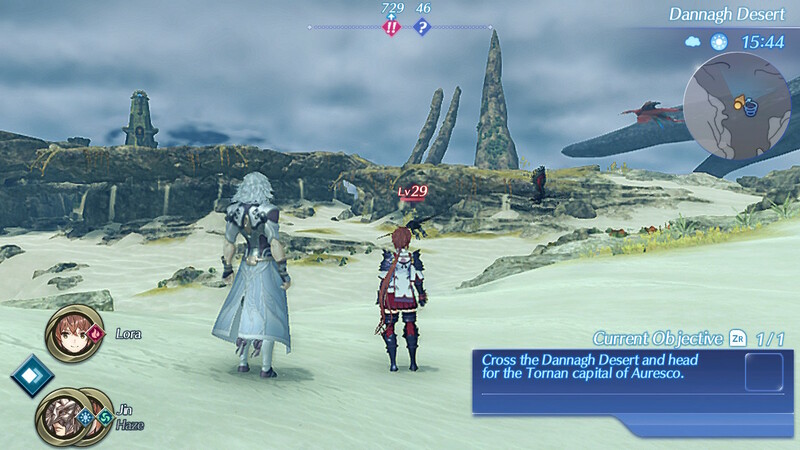 Torna provides plenty more stellar views of Alrest. 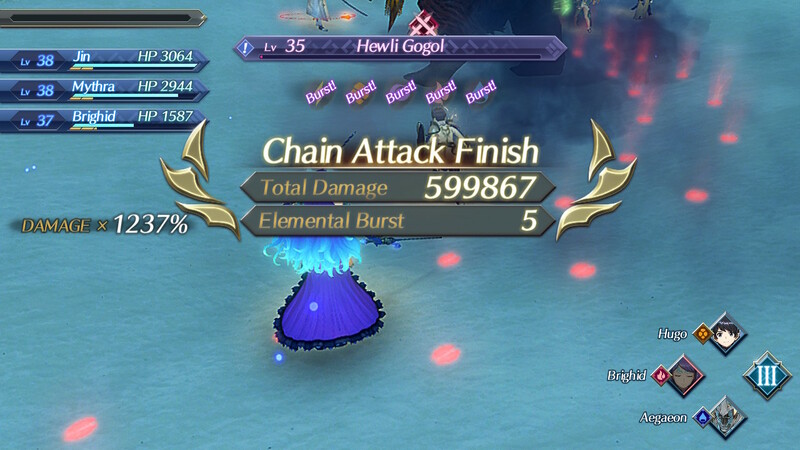 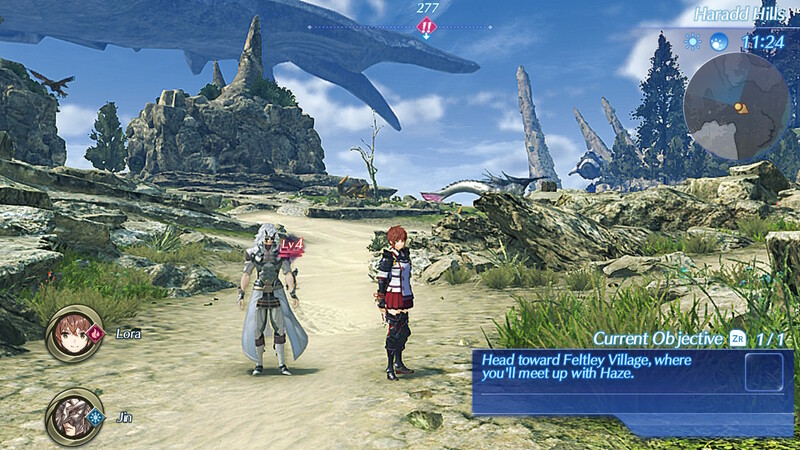 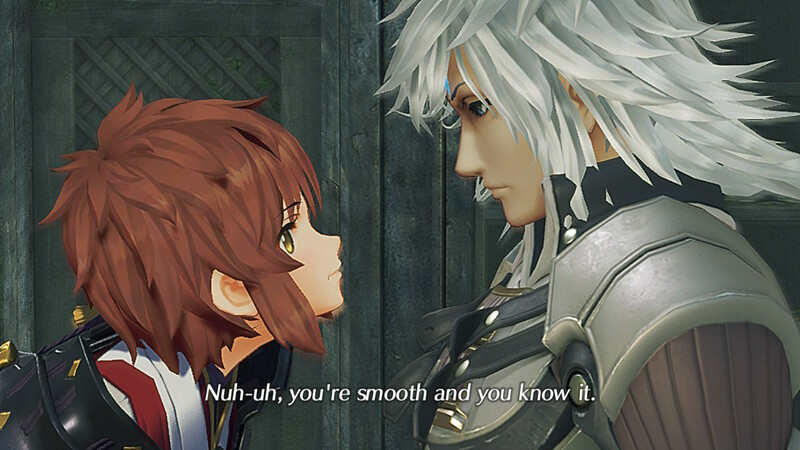 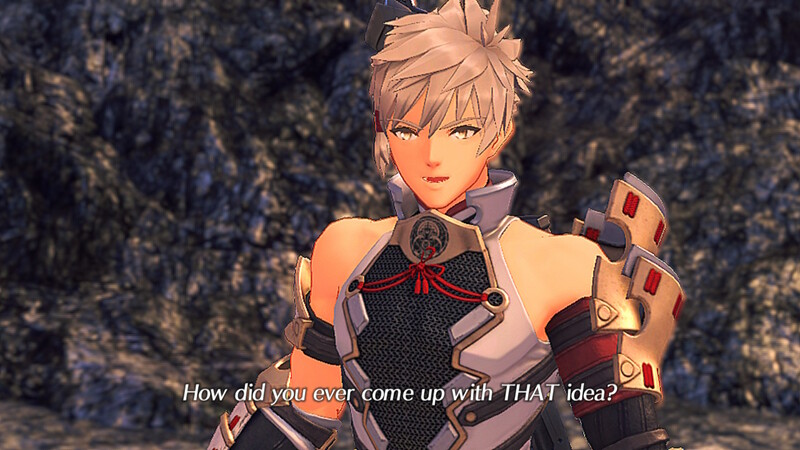 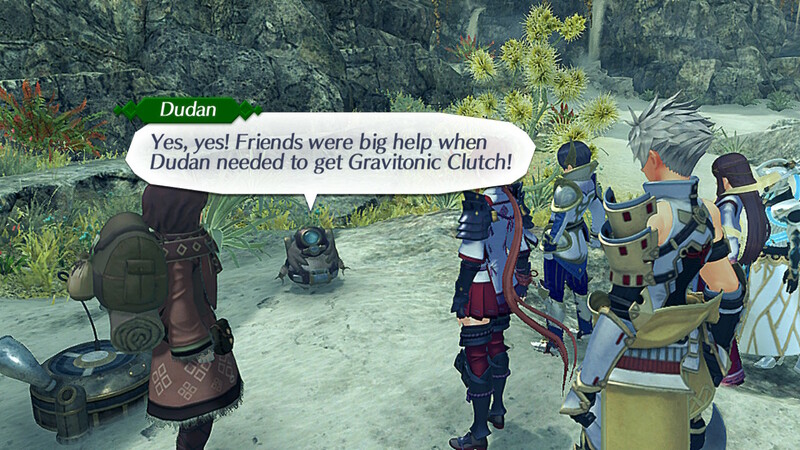 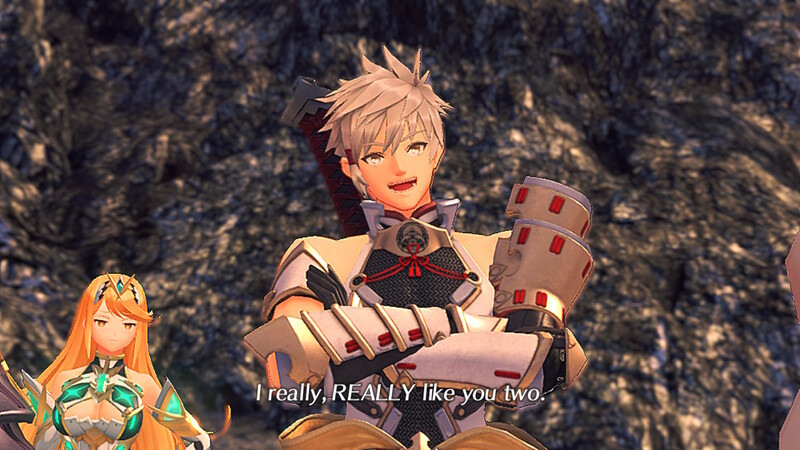 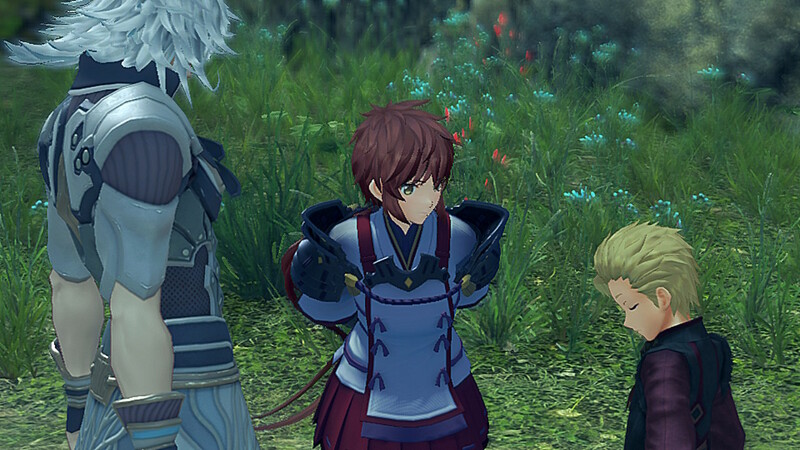 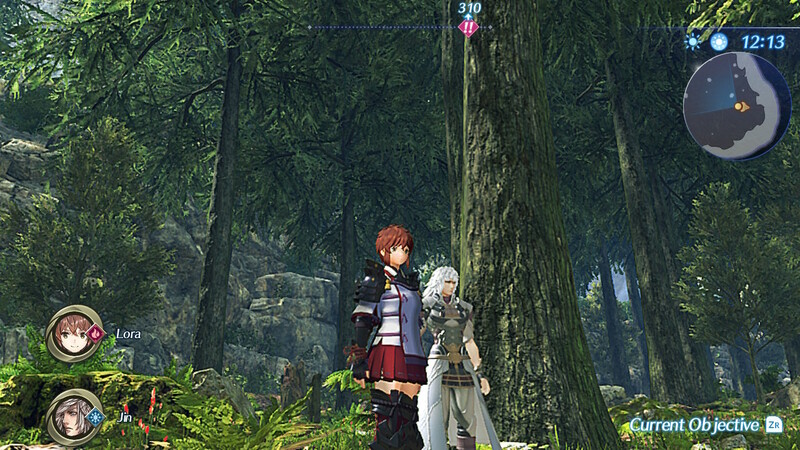 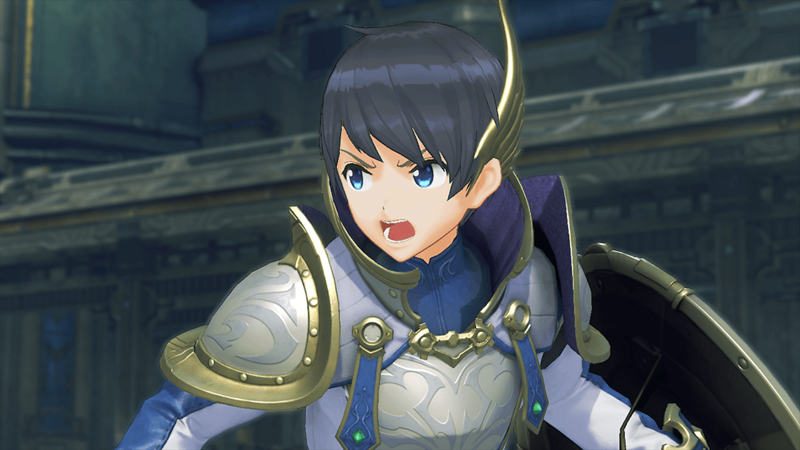 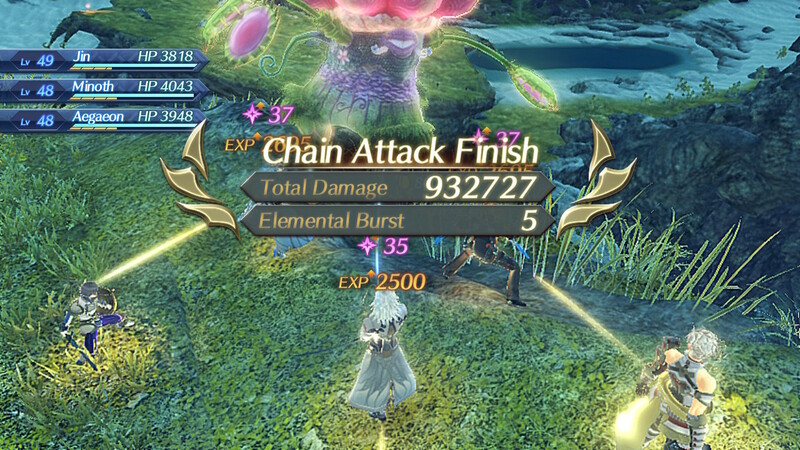 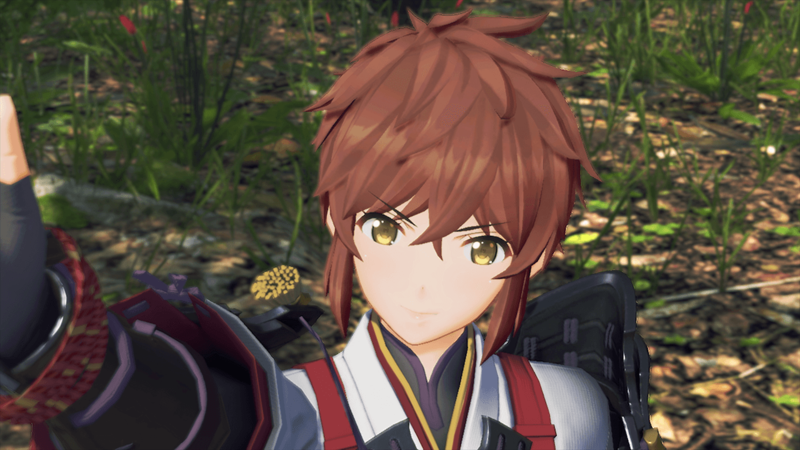 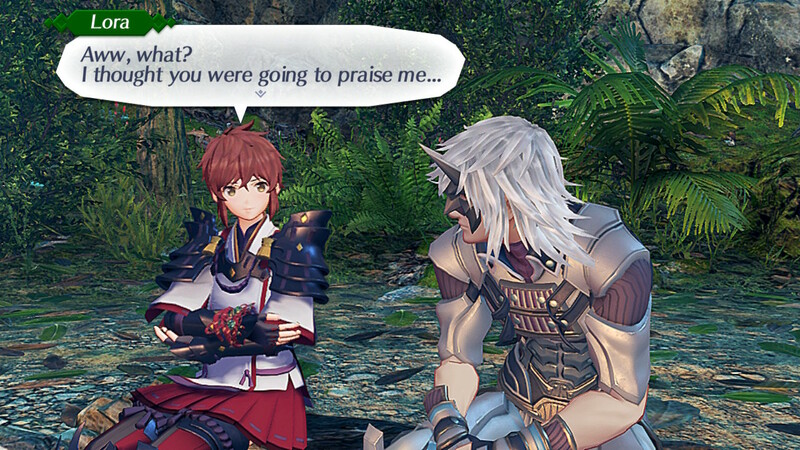 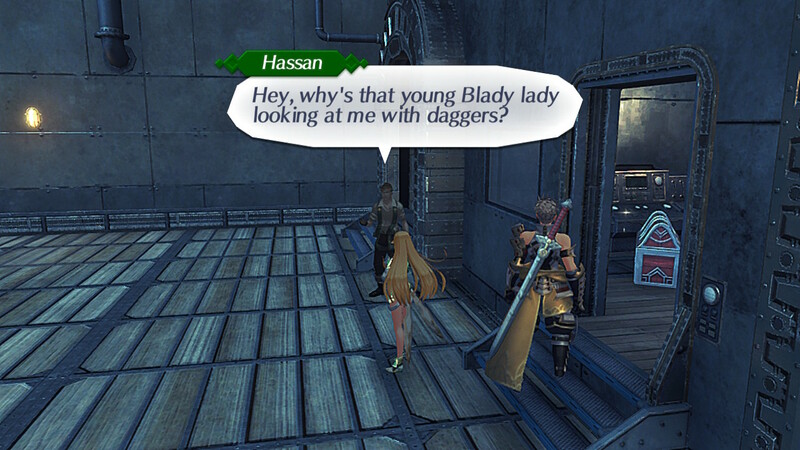 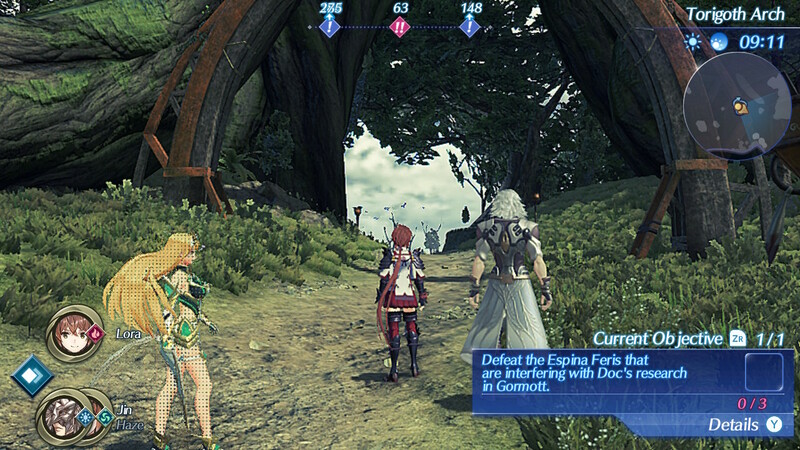 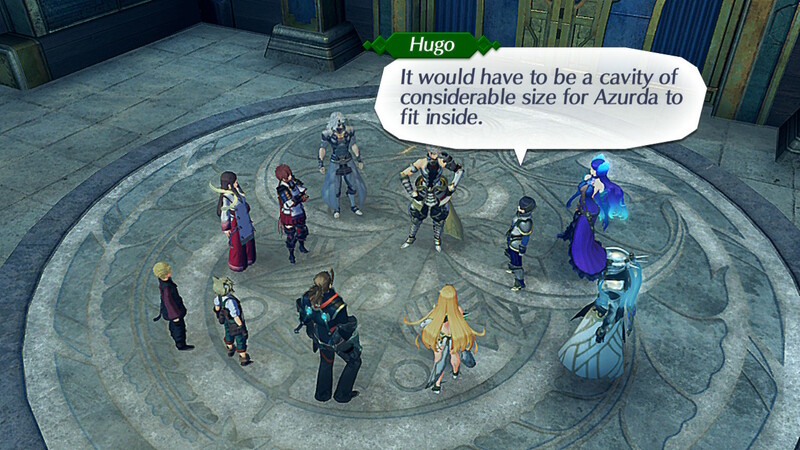 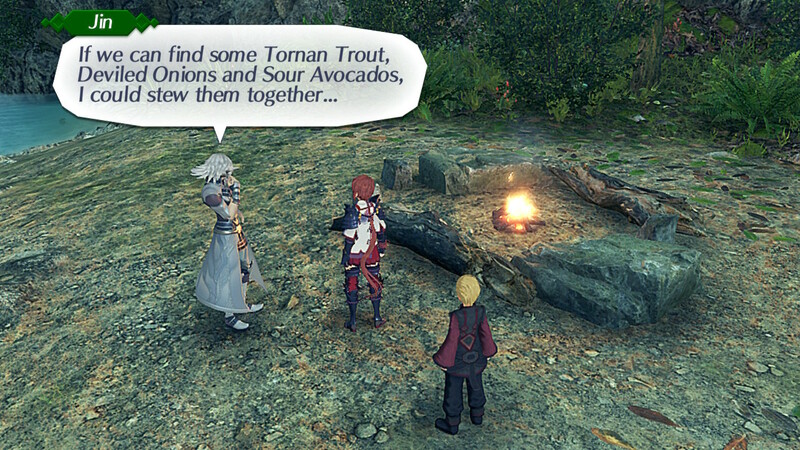 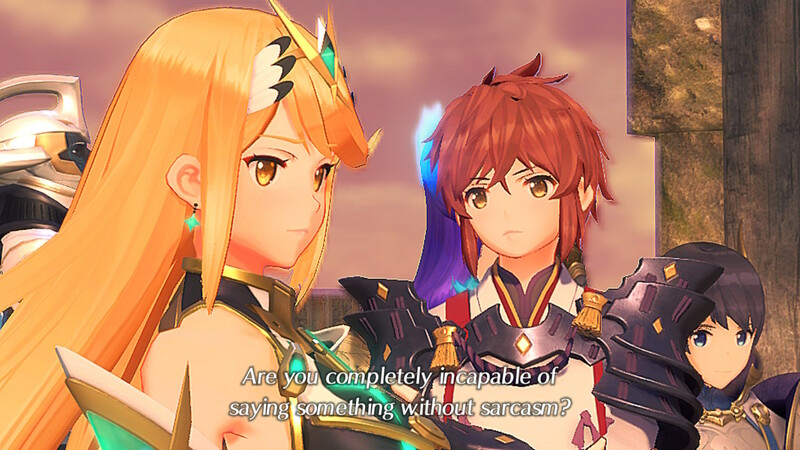 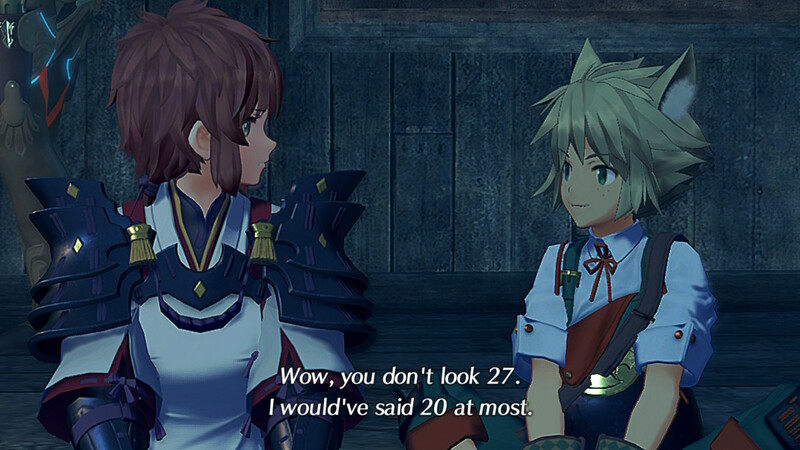 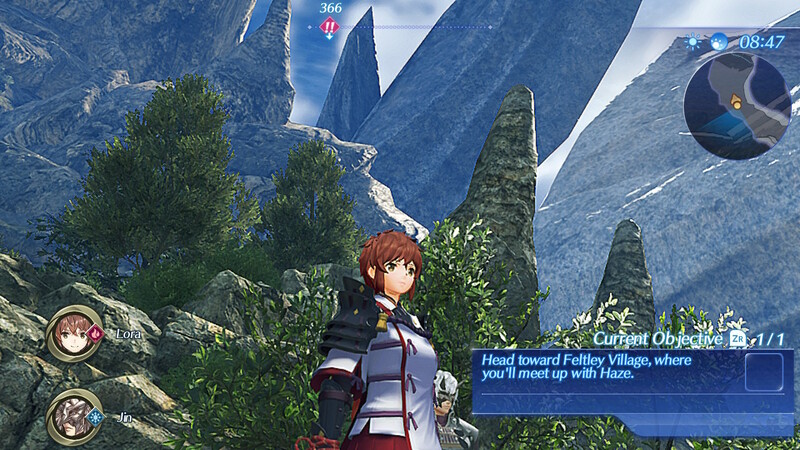 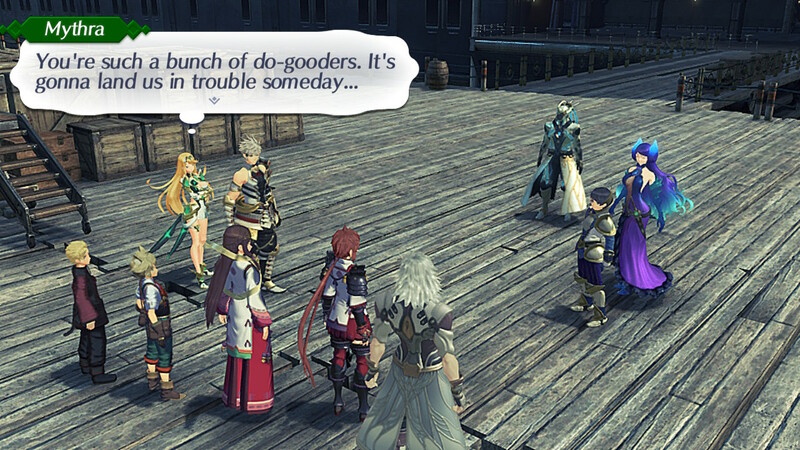 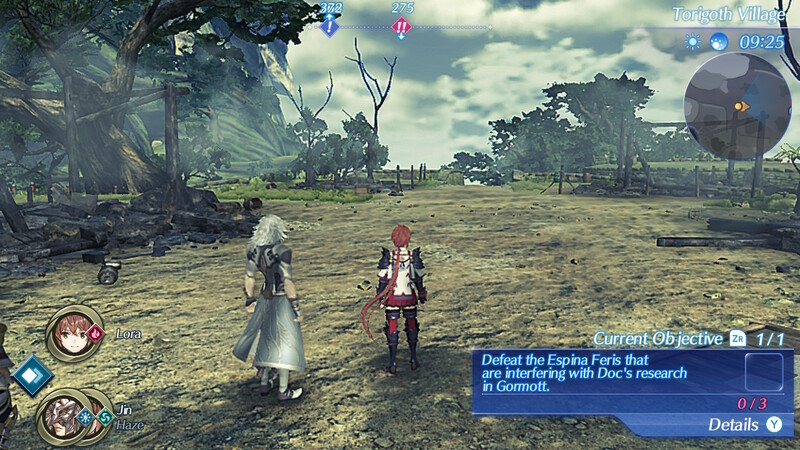 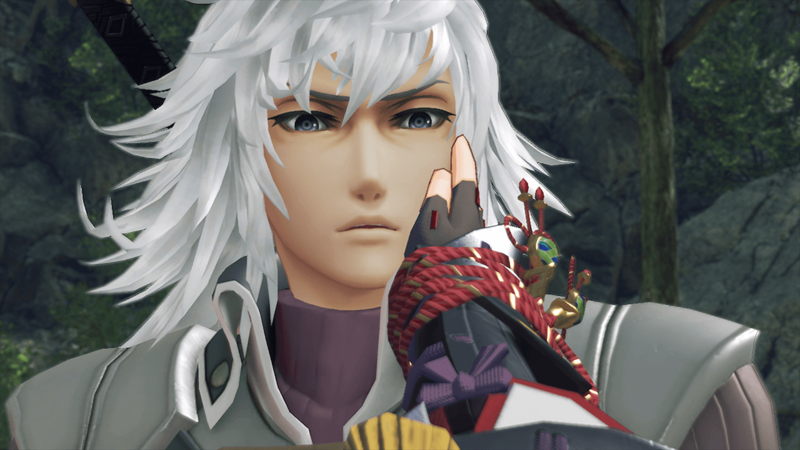 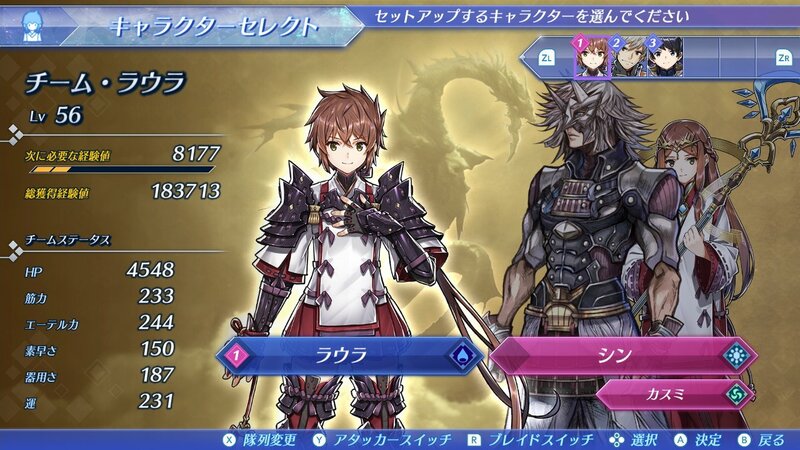 Lora and Jin's relationship is one of Torna high part.